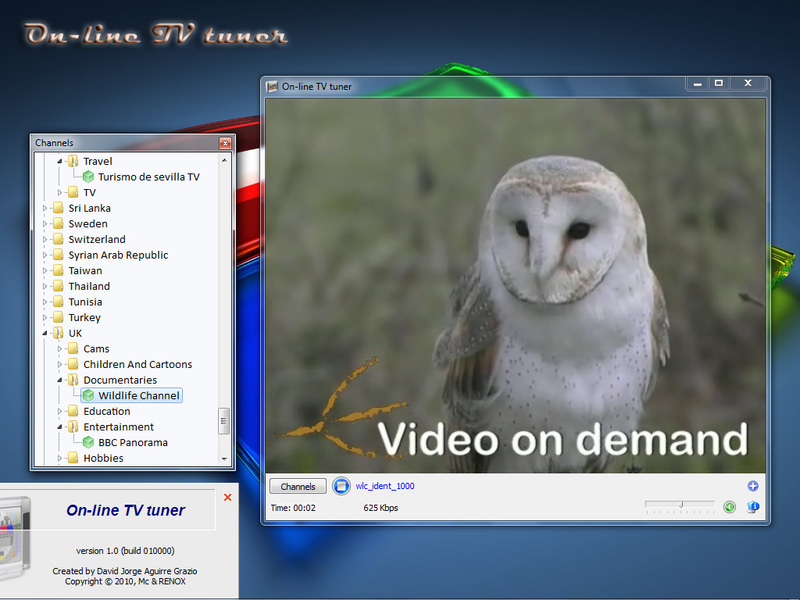 Using On-line TV tuner, watch online TV and radio channels live on your computer. It offers a huge collection of over 1000 quality Online TV and Radio stations streaming from all over the world. We are the best free alternative to cable or satellite television. Simply choose the category and TV channel to watch, the channels are sorted by country and category. Available TV channel categories: All TV channels, Educational, Entertainment, Government, Lifestyle, Music, News (live), Religious, Sports, Weather, Webcams.